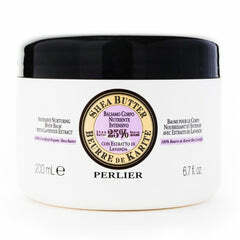 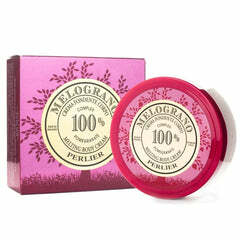 Perliers shea butter rich body balm is an intense moisturizing cream for the entire body. 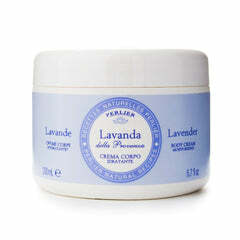 It can help restore proper levels of hydration, softness and suppleness to the driest skin. 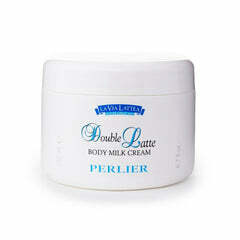 Intended for men and women with all skin types especially dry skin types. 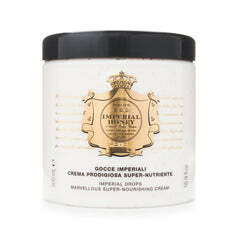 Super rich formula moisturizes the entire body especially heels , hands, elbows legs and feet. 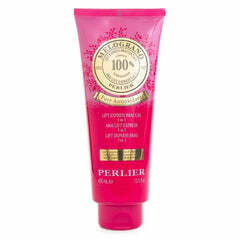 Perlier has extracted 100% pure organic shea butter and put it is their moisturizing body balm which contains 25% shea butter that regenerates and super hydrates the skin. 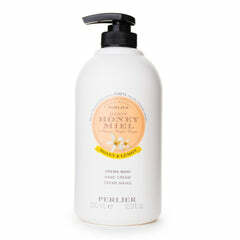 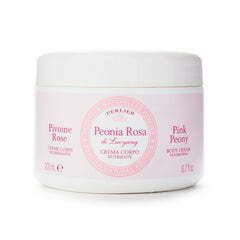 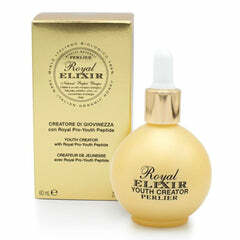 Endowed with deep moisturizing and hydrating properties that leaves the skin super soft and hydrated. 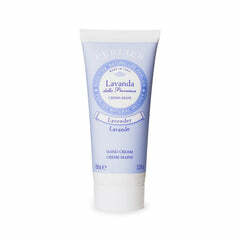 Enriched with vitalizing Tuberose extracts that wraps the body with its invigorating and sensual flowery scent. 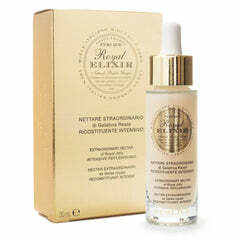 Massage over entire body until completely absorbed.